You will love this hysterical show! 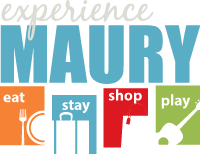 Bring your friends so you can share in the memories for months to come. 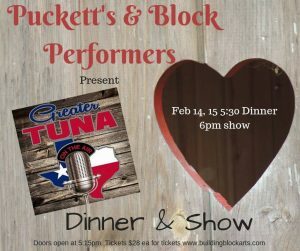 There isn't a funnier show out there and what better way to enjoy it, than with a full belly of some of Puckett's best food!